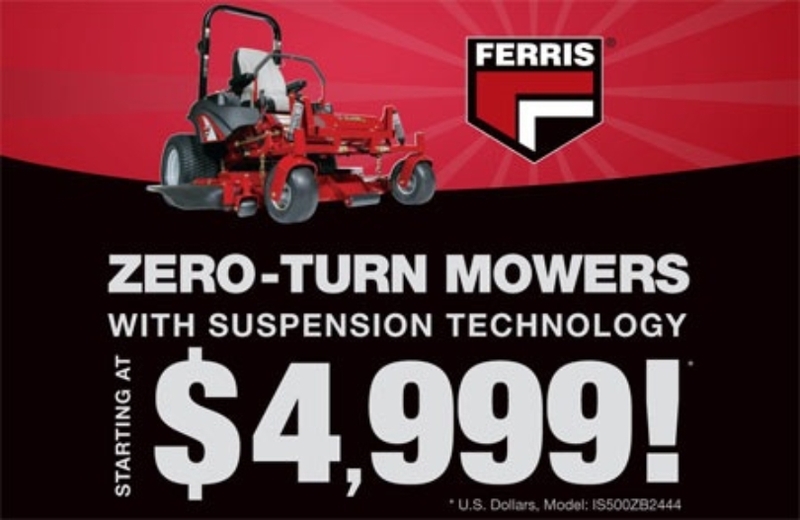 If you are looking for the best value in a compact zero-turn mower, look no further than the Ferris IS® 600Z. 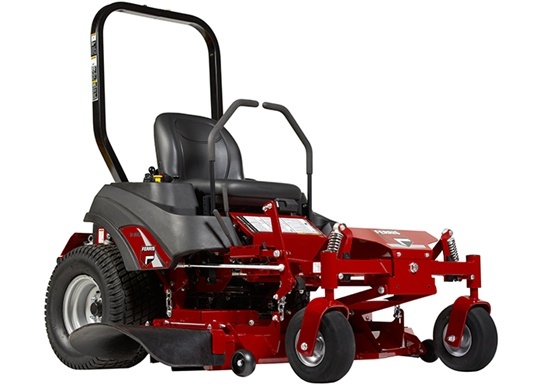 Featuring our patented suspension technology, heavy-duty Hydro-Gear® drive system and mowing speeds up to 16km/h this mower will give you all you are looking for and more. The IS 600Z is capable of tackling tight places, providing maximum maneuverability and productivity. 0%/48 mos = $113.00 mos. 0%/48 mos. = $119.78 mos.